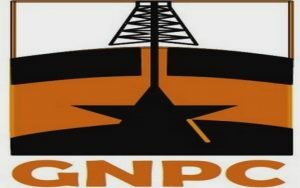 To escape political interference and be able to raise good money for investment, the Ghana National Petroleum Corporation needs to consider listing on the stock exchange or its vision of becoming a global oil giant will remain a mirage, discussants at a forum that scrutinised the GNPC’s investment plan have said. “The GNPC was on the market to raise just US$700million and it was a big national issue. But that is not even the kind of investment we are talking about here; we are talking about billions,” said Joseph Cudjoe, MP for Effia in the Western Region who is on the Mines and Energy Committee of parliament. GNPC has said it wants to become “an independent operator in seven years and a world-class operator within fifteen years”. 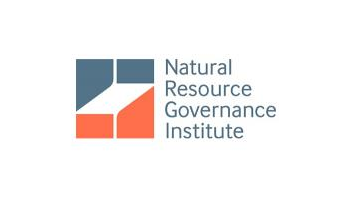 It has recently outdored a five-year investment strategy, but scrutinising the investment plan at a forum in Accra organised by the Natural Resource Governance Institute, a number of discussants felt listing on the stock exchange may give the national oil company the massive capital it needs to achieve its aims. 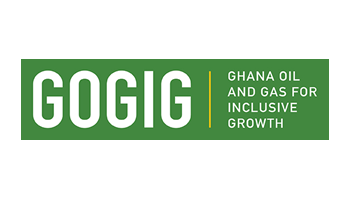 “We are talking about an operator that can compete at the exploration, development and production levels; and as it stands now, with the kind of monies that are going to the GNPC, I am afraid its plans will remain a wish,” said Joseph Cudjoe. “Today Goil is listed, and if you look at its reporting requirement you will see a more enhanced and transparent Goil than when it was not listed,” the MP said. Dr. Robert Adjaye of the Petroleum Skills Development Institute and Dr. Mohammed Amin Adam also supported the idea that listing on the stock exchange may help the GNPC meet its goals. “I think that for purposes of corporate governance, GNPC should consider listing. 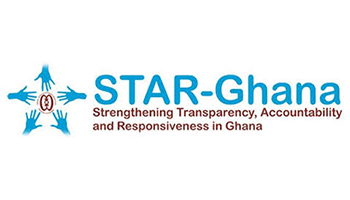 How do we ensure that ordinary Ghanaians have shareholding, however little, in the GNPC and be able to hold it accountable?” asked Dr. Amin Adam. Attempts by the GNPC to raise some US$700million on the capital market has been mired in controversy — three MPs having hauled it before the law courts for not seeking parliamentary approval — and it is yet to raise the money. Most discussants at the forum felt the corporation continues to reel under undue political influence — from who becomes a member of its board to how much money it controls, and what investment it undertakes. The corporation itself has said it needs a free hand and control over its resources in order to raise the kinds of monies it needs. 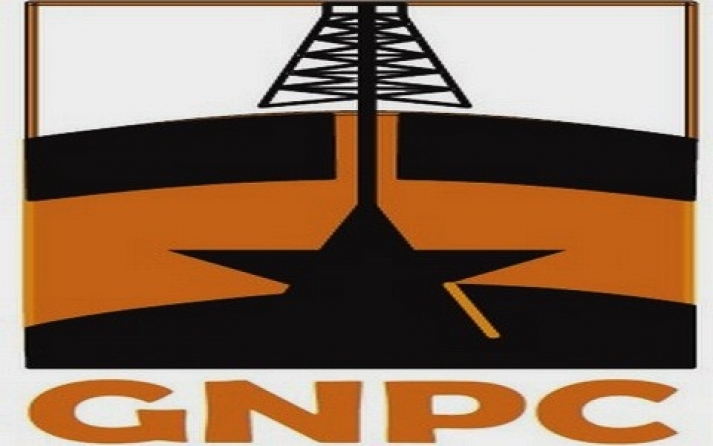 Head of Economic Evaluation at the GNPC, Ntow Amoah has previously said that without much clarity about whether the GNPC has control over its assets it will be difficult for it to leverage those assets for financing. 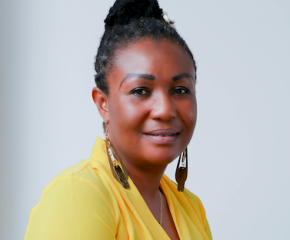 “When we sell the oil and get the revenue it does not come into our account; it goes into a Bank of Ghana account and then we have to get a letter to the Minister of Finance and the Controller and Accountant-General comes in and all that, almost like a government process. It is not a corporate process. So the bank will look at that and say I can’t even have access to your money because the bank will typically want you to put some money of what you sell into the account. So if you do not have control over that process also, it makes raising money difficult,” he said.